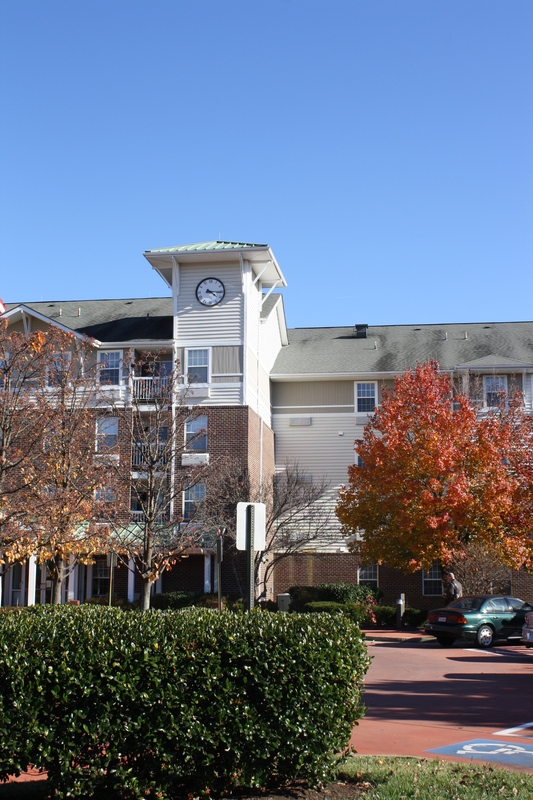 Miner Feinstein Architects provide design for the renovation an existing 130-unit senior housing apartment building in Fredericksburg Virginia. 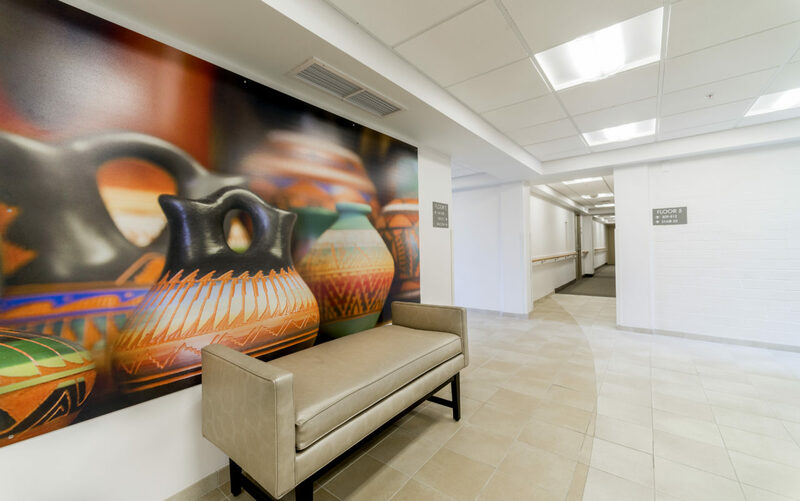 Renovations consisted of replacement of the existing HVAC within the units; replacement of all of the finishes, appliances, and kitchen cabinets; as well as a reconfiguration of the leasing center and kitchenette. Exterior upgrades were also included in the renovation. Finally, structural repairs were made to the gypcrete underlayment which had suffered damage during the earthquake a couple of years ago. 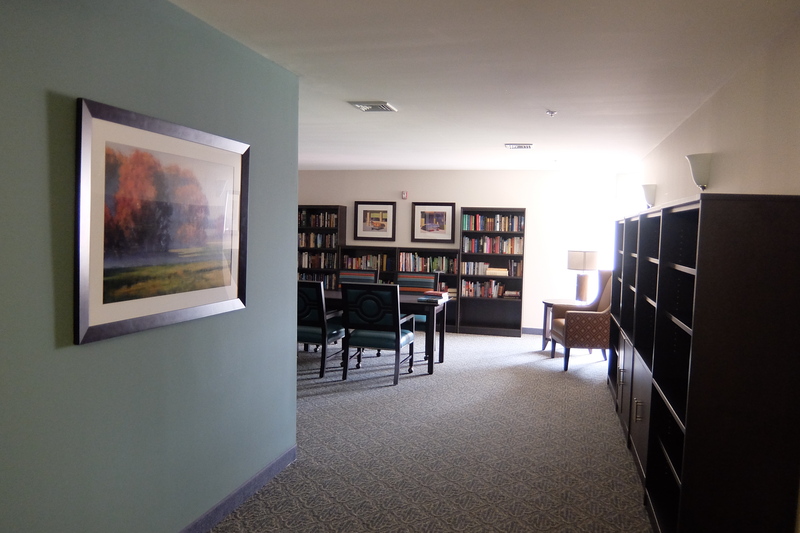 The renovation was completed with the residents remaining in their units, tenant-in-place. 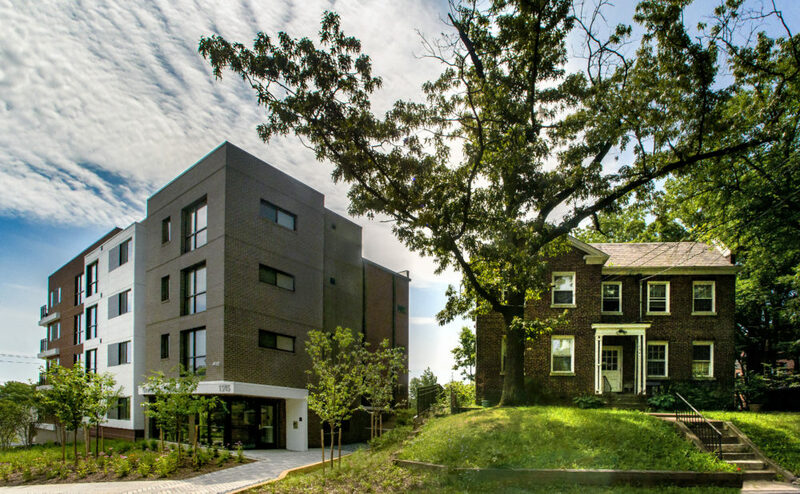 While doing this type of renovation presents challenges, it affords the residents the ability to not have to be relocated.